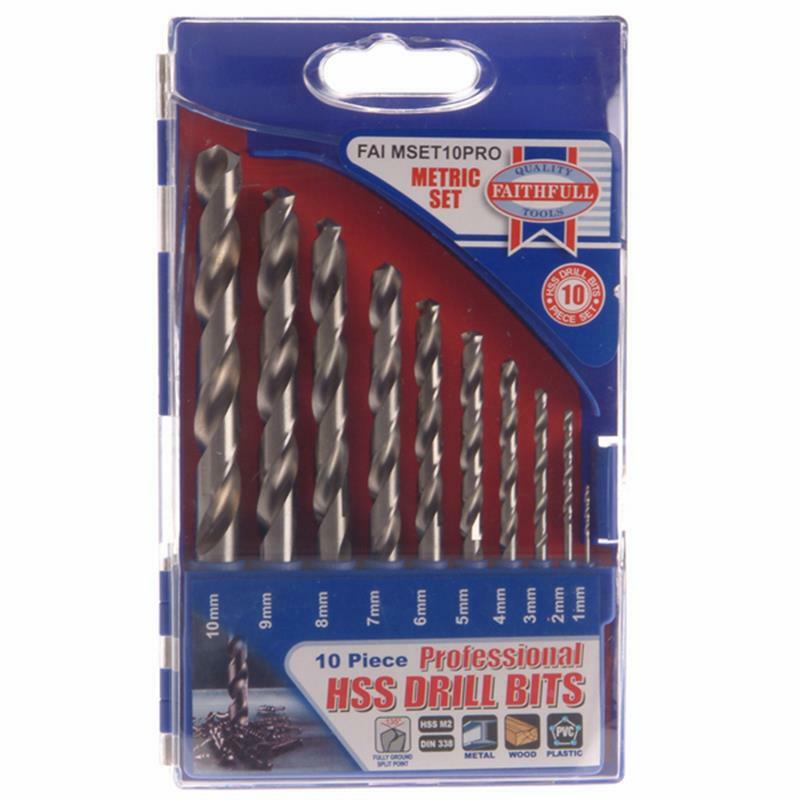 Faithfull HSS Drill Bit Set 1- 10mm - 10 Piece. Each bit has a fully ground flute and cutting tip, featuring a 135 degree point angle and split point providing easy non-slip starting and precision drilling. All these great features help you to achieve superior performance in most materials. Suitable for use in Alloy Steels, Carbon Steels, Cast Iron, Hardened Alloy Steels, Stainless Steels. 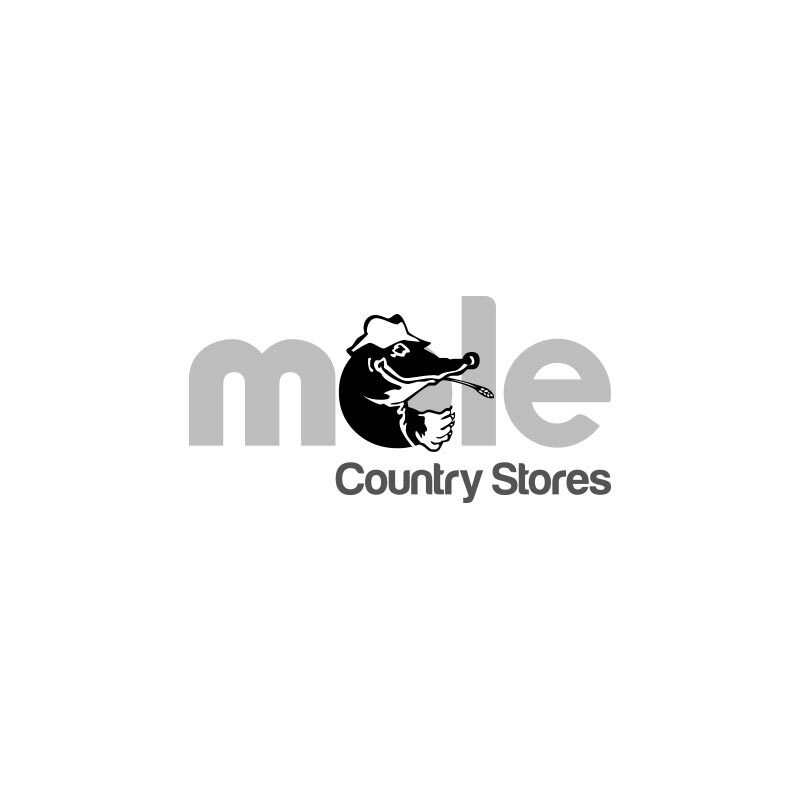 Sizes: 1, 2, 3, 4, 5, 6, 7, 8, 9, and 10mm.